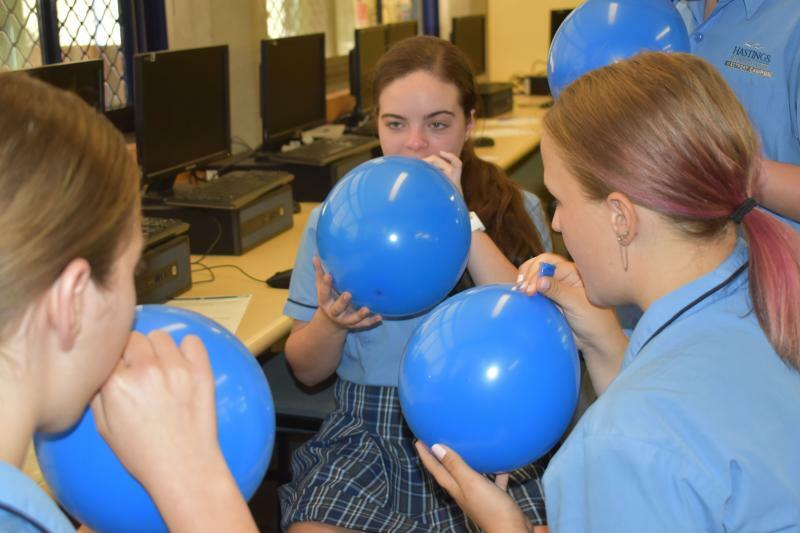 At Hastings Secondary college we believe that encouraging aspiration and improving students’ academic outcomes is an important step for their lifelong learning and engaged students. 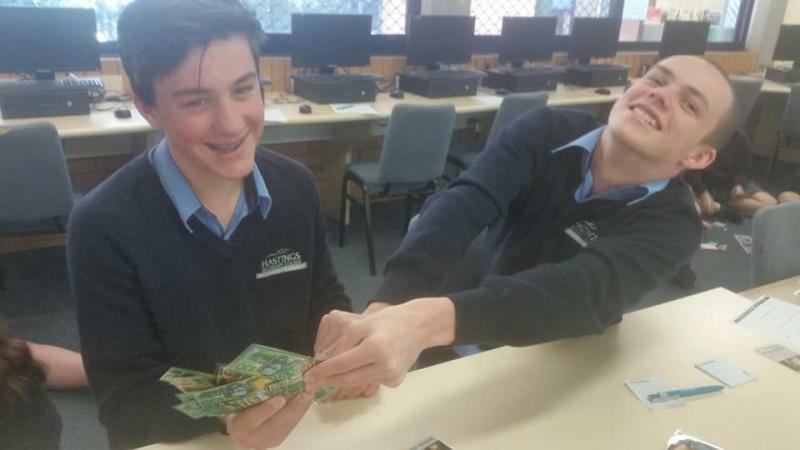 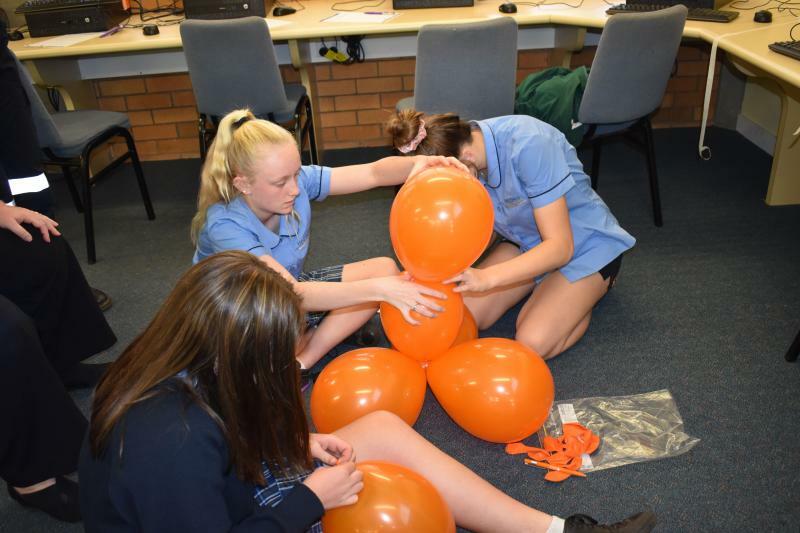 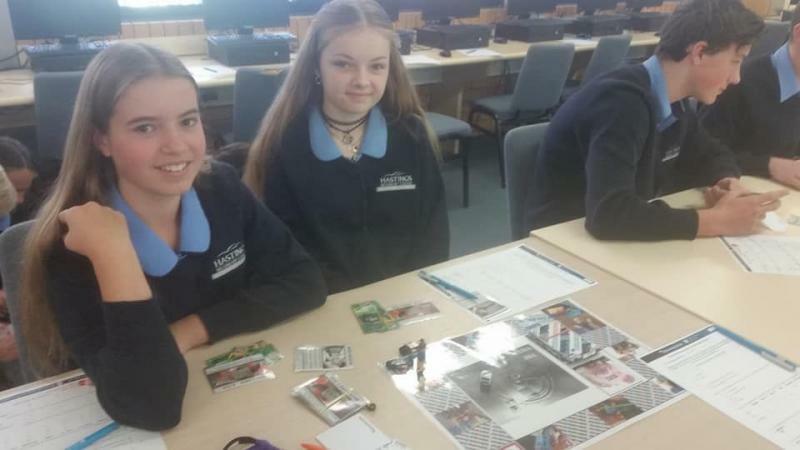 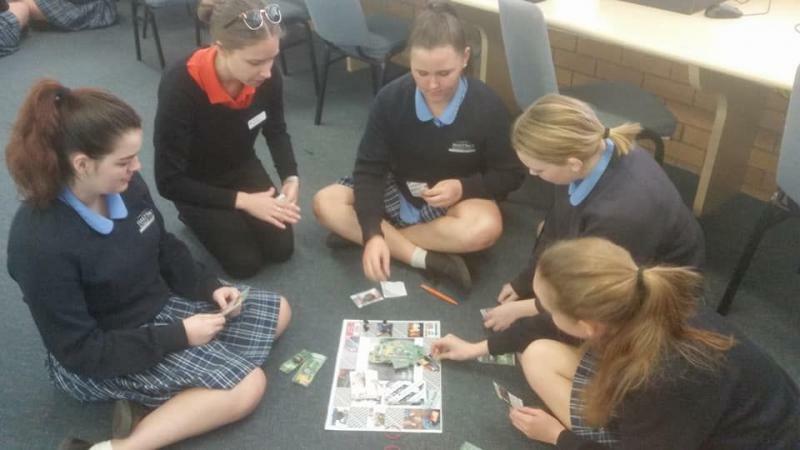 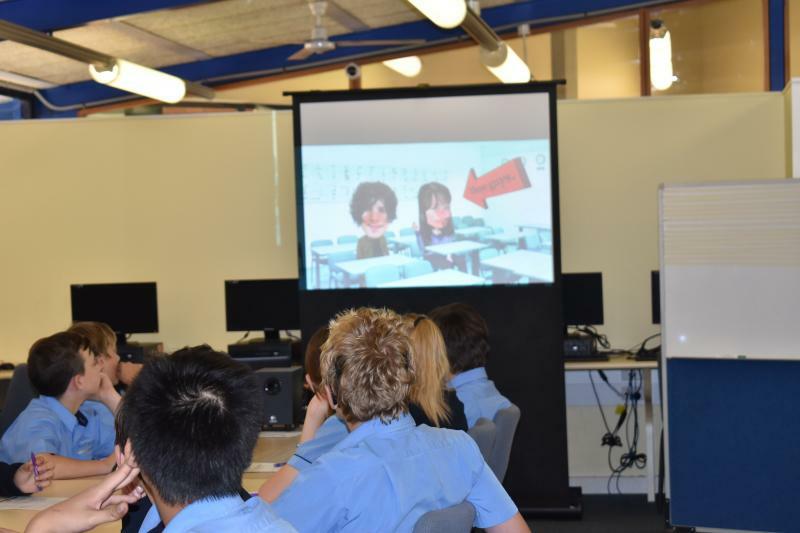 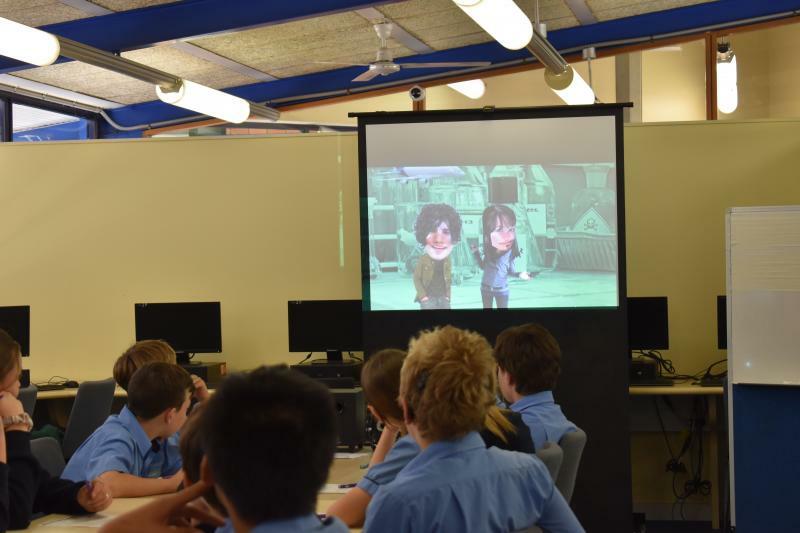 The Future Moves team at Charles Sturt University conducted aspiration and attainment workshops with Years 7, 8 and 9. 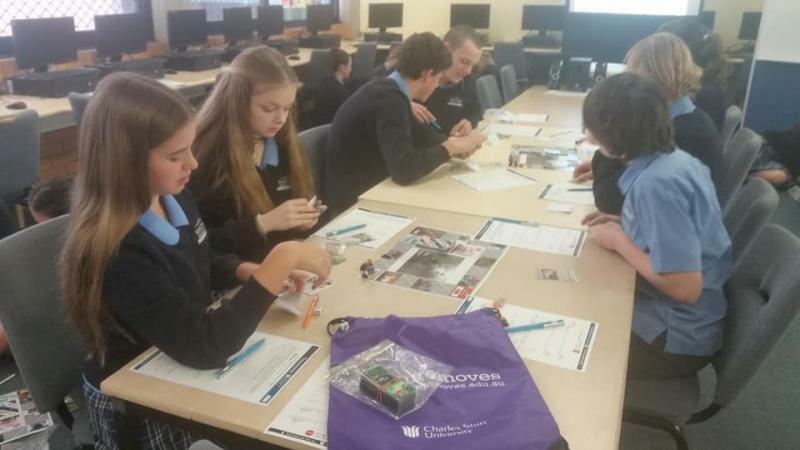 The workshops focus on future careers requiring innovation, entrepreneurial and problem-solving skills. 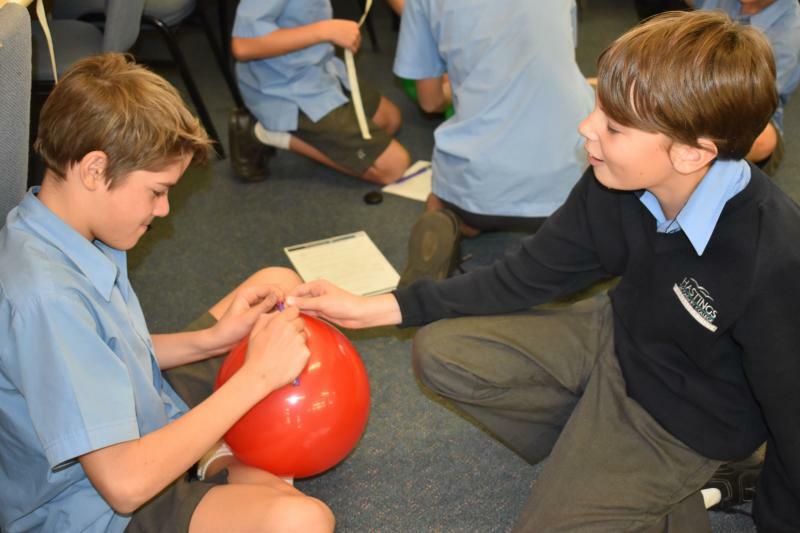 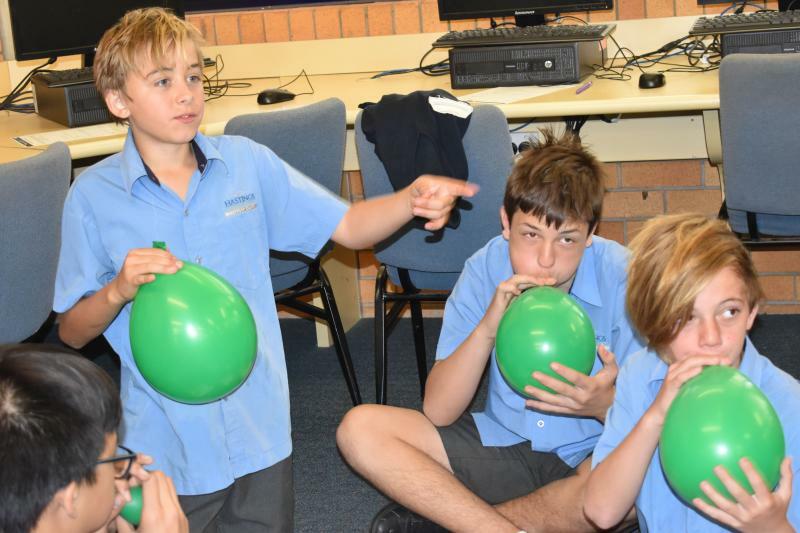 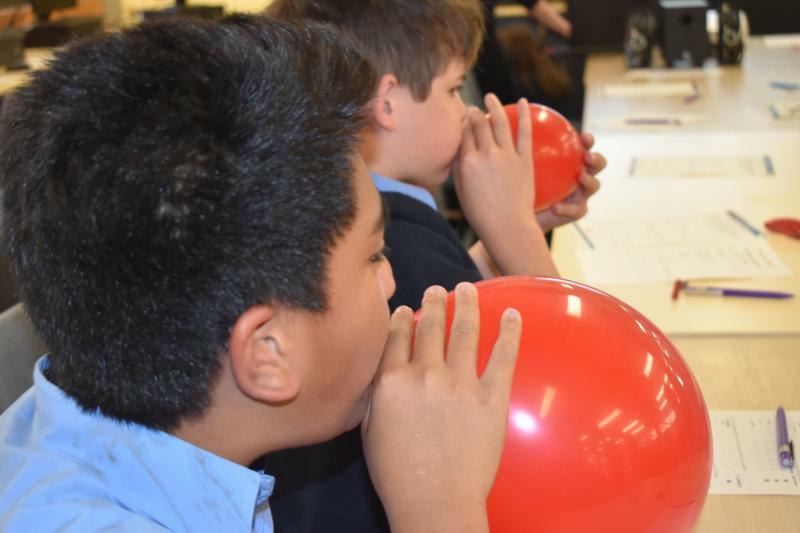 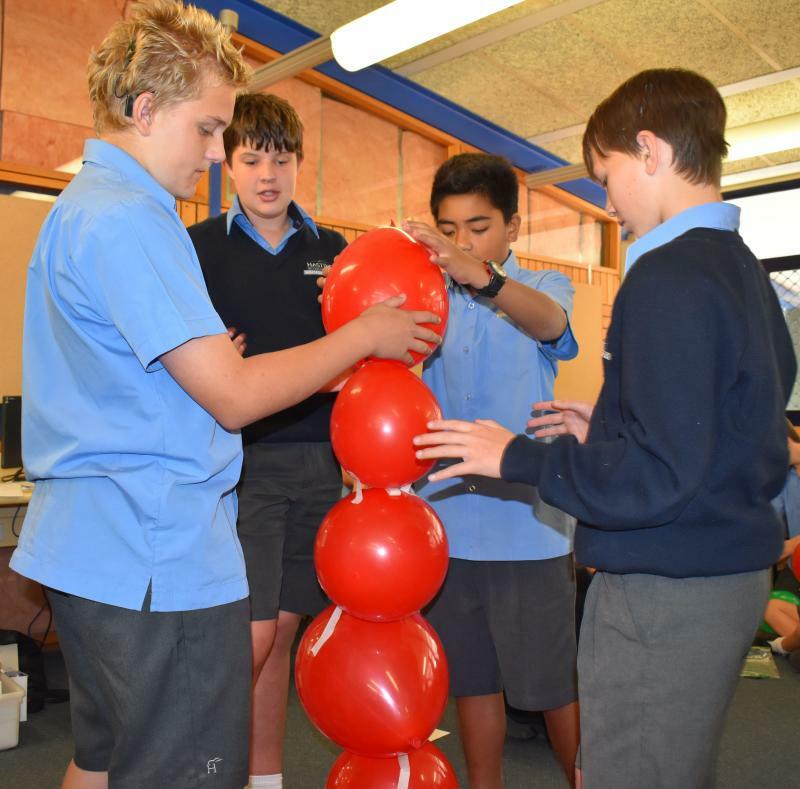 Activities included career monopoly, balloon challenges and shark tank inventions of the future. 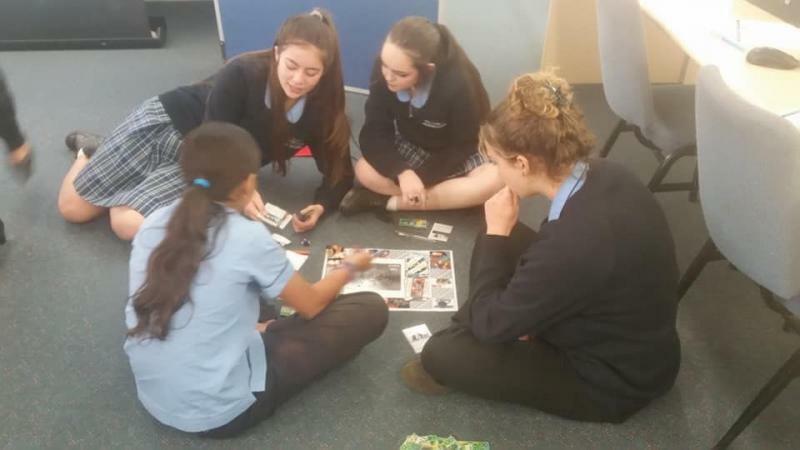 A huge thanks to the Future Moves Team.